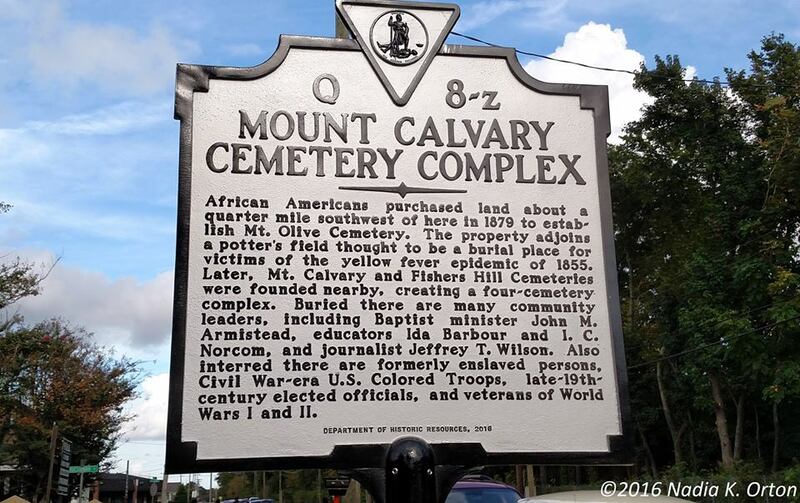 Historical marker dedicated September 19, 2016. Sponsoring organization: Virginia Department of Transportation. Co-authors of text: members of the Mt. 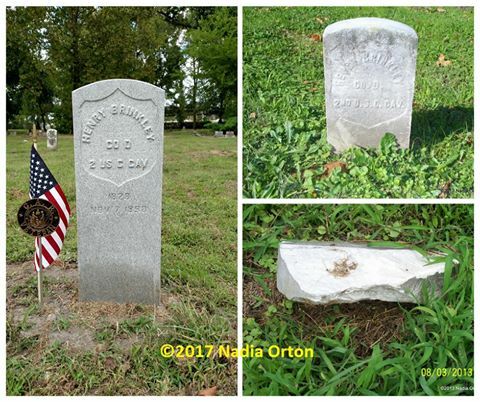 Calvary Cemetery Complex Cemetery Preservation Committee (overseen by the City of Portsmouth, 2015-ended 2016), Nadia K. Orton, descendant and independent historian/professional genealogist, and Mr. Charles Johnson, descendant, historian and member, African American Historical Society of Portsmouth, Virginia, Inc.